I was SO excited when I heard that Anya Hindmarch was launching a range of candles – Anya Smells. I love the brand so much, it’s so playful and fun, and it’s just what fashion should be about if you ask me. Unfortunately though, my wallet doesn’t quite reach Anya Hindmarch prices (cue sad face) so when Anya Smells launched their first ever range of candles – that were also reasonably affordable (compared to AH fashion products), I knew this would be the perfect opportunity for fans of the brand to own their very own piece of Anya Hindmarch! Anya Smells is a collection of twelve candles that are inspired by scents that evoke happy memories for Anya: Washing Powder, Toothpaste, Lip Balm, Sun Lotion, Baby Powder and Coffee. Part of an ongoing commitment to recreating the everyday in an extraordinary way, each fragrance has been created using the finest raw materials and the candles are hand-poured in England. I love that the scents are based on smells we can all recognise – and many will bring back our own fond memories of youth and childhood. 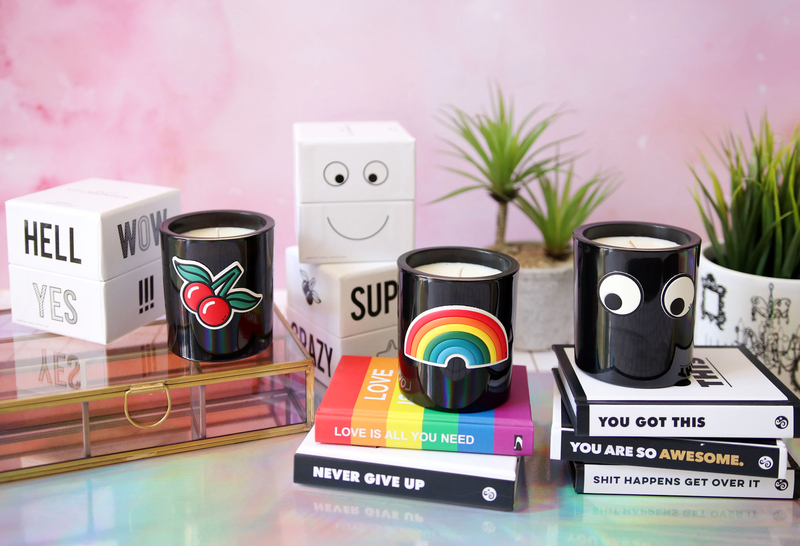 I mean I love a nice fancy scented candle, but to create a candle with a scent that’s deliberately made to evoke happy memories, that has a mass appeal, and then to team this up with Anya Hindmarch’s fun and positive branding, I think it’s just genius! Next, Washing Powder – Inspired by the smell of sun-dried laundry, notes of Calone, violet leaf, cucumber, watermelon rind, Persian galbanum, Australian mimosa, Hyacinth, pine needles, first-bloom crocus and honeysuckle, combine with freshly-made beds and missing socks to create this ozonic floral scent. This one just takes me back to my childhood, it’s such a lovely, warm, clean fragrance. And lastly Coffee – Inspired by early mornings, the Coffee candle blends notes of café abs, galbanum from Iran, cardamom from India, vetiver, patchouli, Virginia cedar wood, tonka bean, frankincense and amber with birdsong and waiting taxis to create a dark and woody scent that evokes the smell of freshly-brewed coffee. I’m bit of a funny one, because I absolutely love the smell of coffee, but hate the taste. This candle smells of gorgeous rich coffee, and makes me think of my husband. 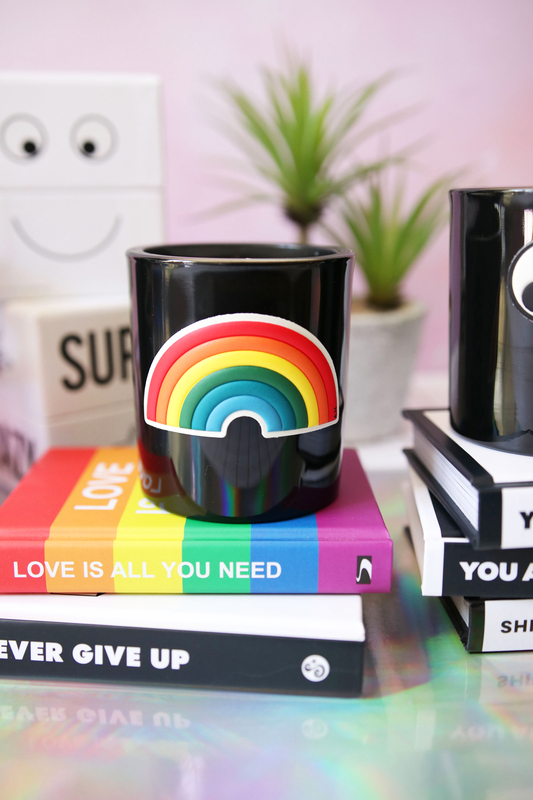 There are also a few more candles in the range: Baby Powder, Tooth Paste and Sun Lotion (I love the smell of sun lotion, so this one really appeals to me). 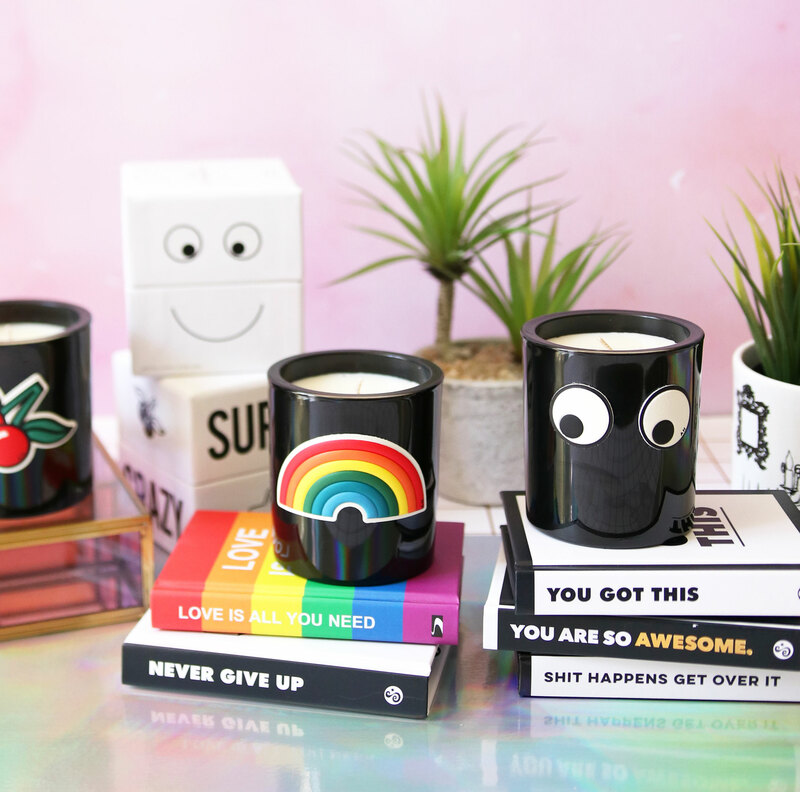 I really just love everything about these candles, the look is playful and kitsch, the fragrances are different to any other candles around, and there’s just something very comforting about such familiar scents, making you think of home, childhood, and family. 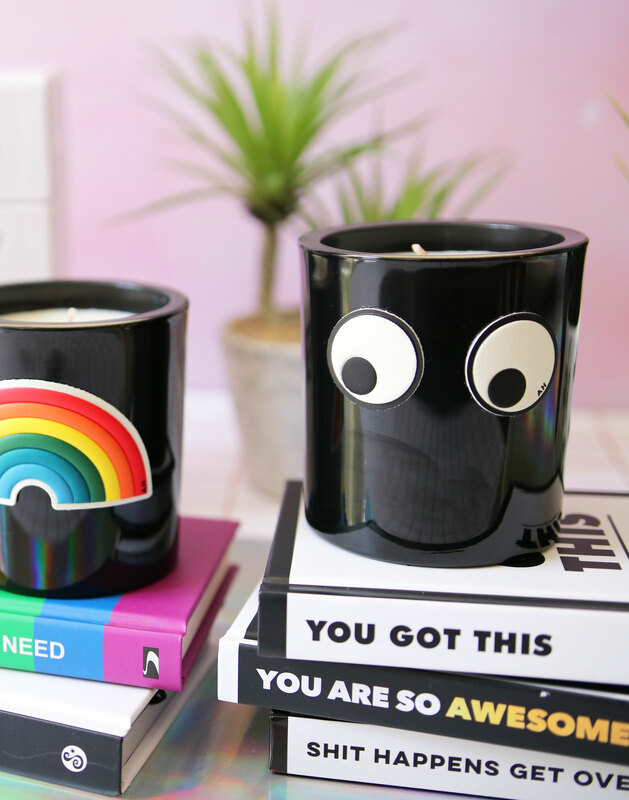 If you’re as mad about candles as I am, you NEED these in your life! 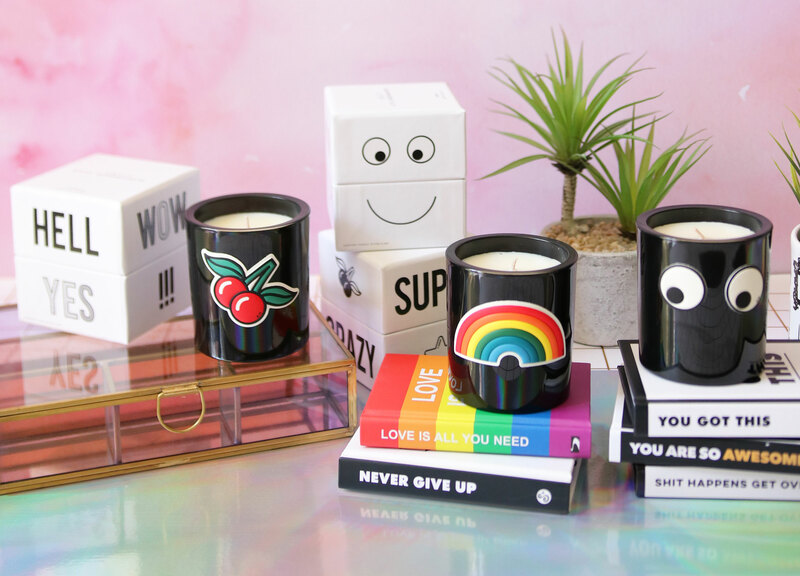 Anya Smells candles are available now at Feel Unique.